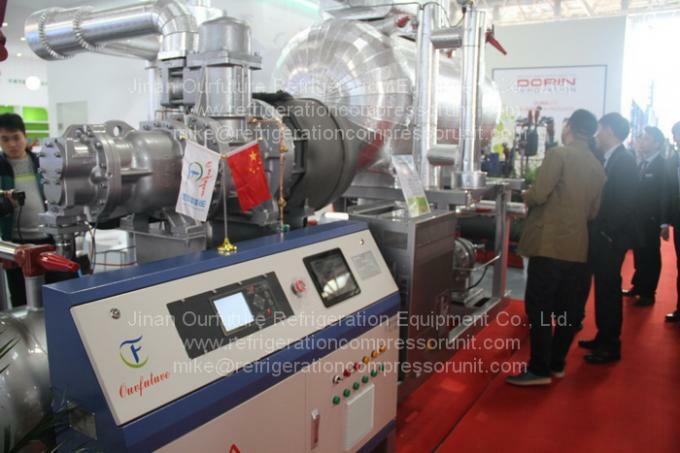 Equipped with large capacity heat/cold exchanger, can super-cold liquid and also effectively prevent liquid returning to compressor. 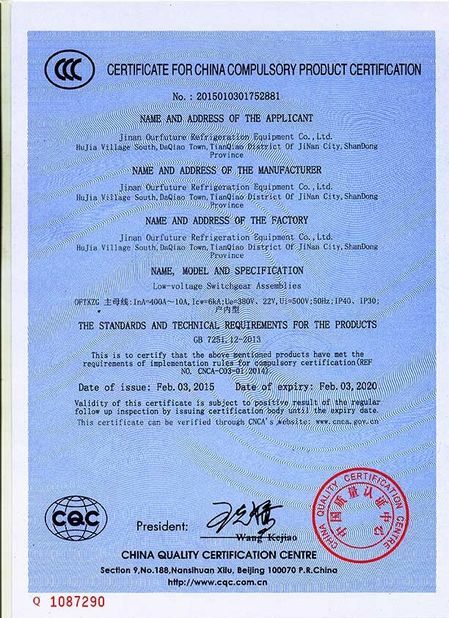 Pump station liquid supply, it can be used for long distance liquid supply, simplify the system while offering a clear and easy control. 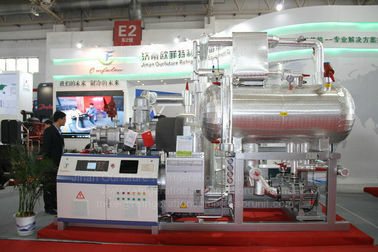 The evaporator side uses CO2 as secondary refrigerant. It’s non-toxic, anti=flaming and has large latent heat of evaporation. Advanced user interface and control system with 10 inch PLC color touch screen display. With multi-touch function you can easily swap, enlarge just like using your ipad. 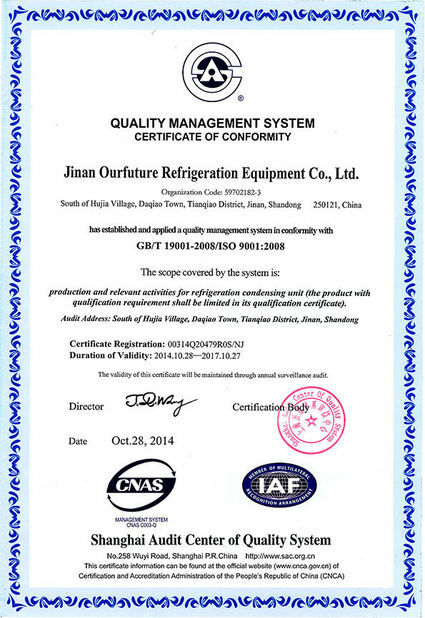 It also support remote monitoring include data checking, modifying and downloading, it brings convenient to user. 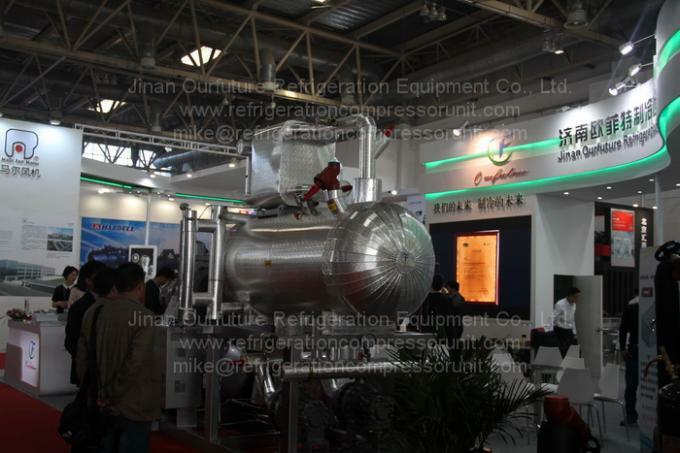 Application: Super low temperature cold storage, super low temperature brine system, fast frozen, etc.